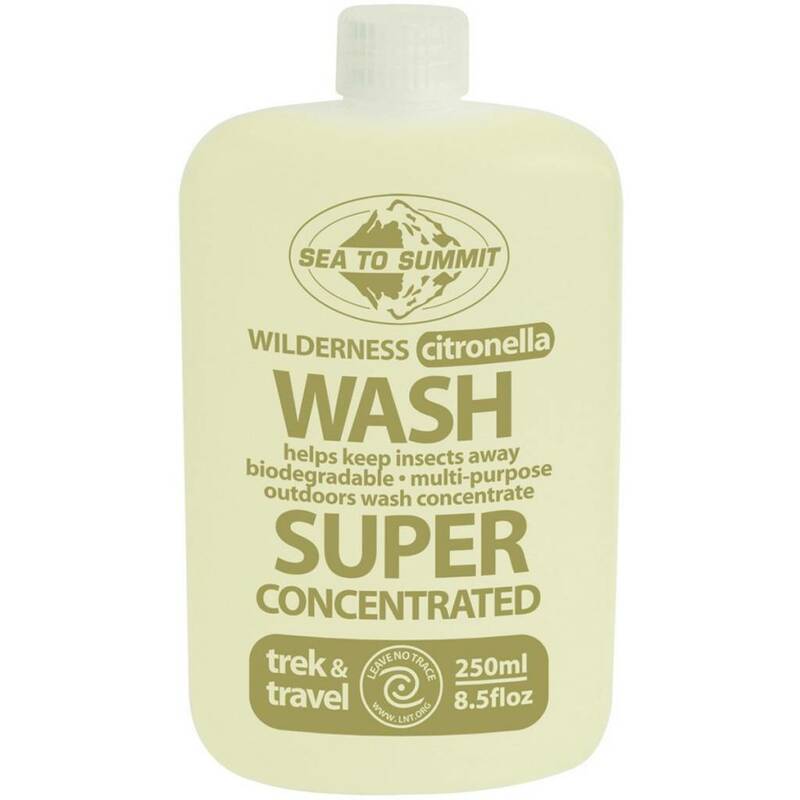 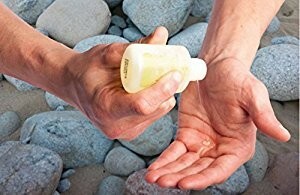 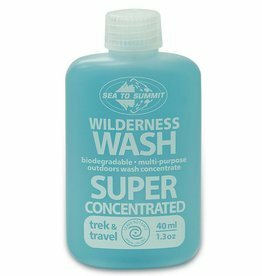 Super concentrated Citronella Wilderness Wash goes a long, long way and is gentle on fabrics and skin but effective on dishes and laundry stains. 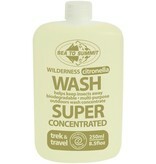 Contains Citronella and Sandalwood essential oils, giving it a fresh, but subtle scent. 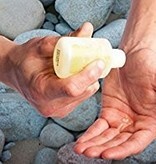 It also helps deter bugs and odors without the use of harsh chemicals.